Make your backyard dreams come true with these DIY landscaping, gardening and backyard style books. 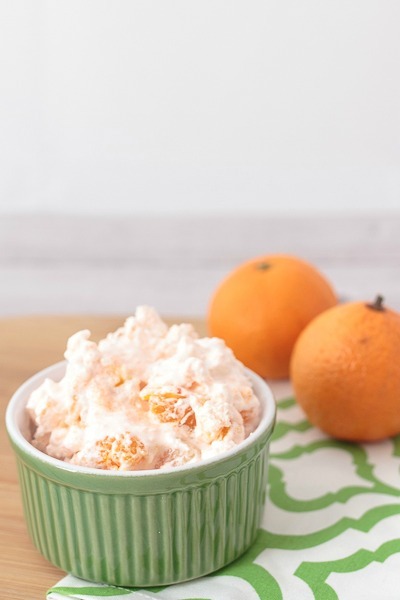 They filled with do-able DIYs, gorgeous inspiration photos, expert advice and simple landscaping ideas to transform your outdoor space. The dog days of summer might seem a strange time to be backyard dreaming and scheming, but that’s exactly what I’m doing. I’m looking ahead to the fall planting that will yield spring and summer harvesting, plotting our next backyard DIY, planning those parties on the patio when the weather is cooler and also prioritizing those big-ticket projects that are part of our overall landscaping plan. In fact, coming up with a cohesive landscaping plan with a professional is high on my home improvement to do list. 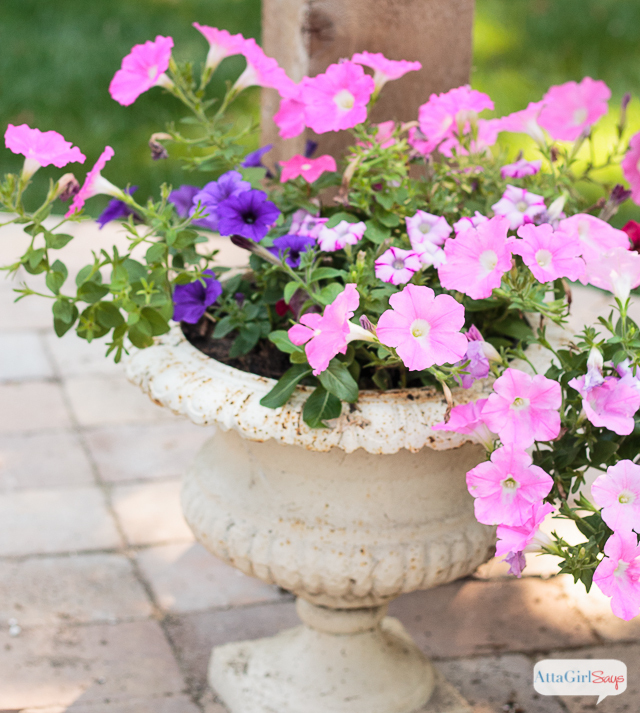 Because I could definitely use some expert advice on what to plant and where, installing drip irrigation and how to maintain things with minimal effort. 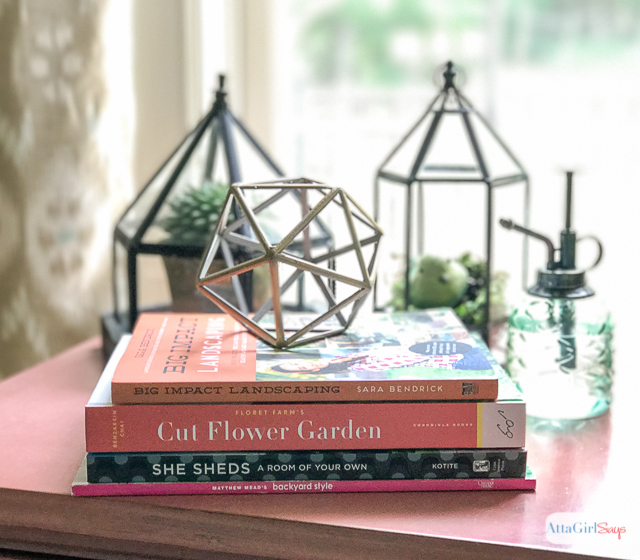 As I’ve been doing my homework, here are a few books have inspired me with their simple landscaping ideas, step-by-step tutorials, planting advice and backyard styling tricks. 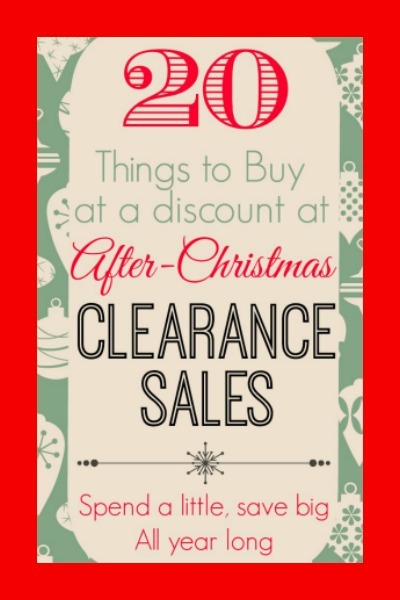 Disclosure: This post contains affiliate links, but I only recommend products I love. I also received a review copy of Big Impact Landscaping, but my opinions are my own. Read my full disclosure policy here. 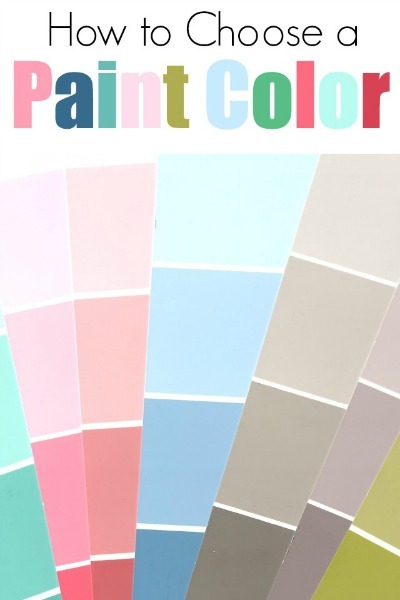 Bendrick, a landscape designer and contractor and host of DIY Network’s “I Hate My Yard,” has written the book I wished we had when we were planning our patio and pergola project. 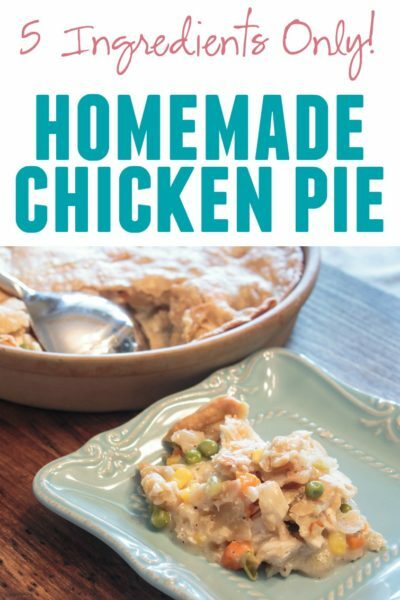 I’m sure many people will pick up this book because they’re interested in recreating one of Bendrick’s DIYs in their own yard. But this book is useful for more than the tutorials. Bendrick also outlines the various landscaping materials, with chapters comparing the different types of outdoor wood, hardscapes , metals and plants you might opt to use. She covers pricing, sourcing, durability, maintenance and all those other questions you might have as you’re choosing materials for your landscape. 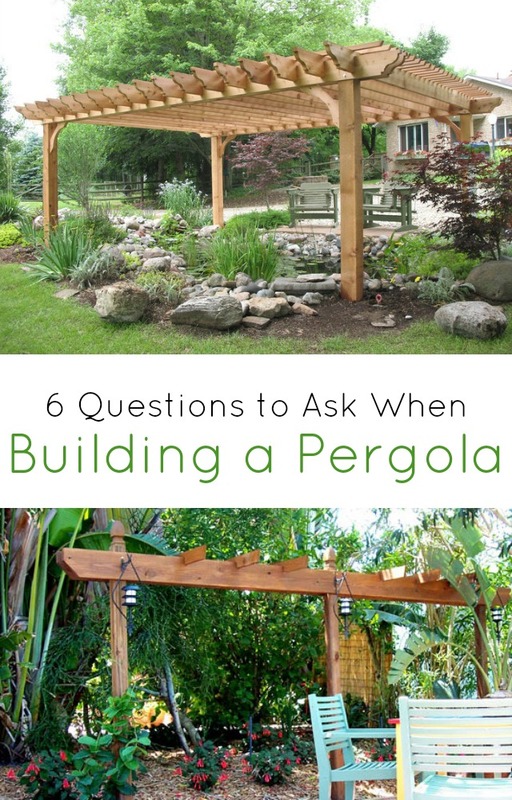 There’s even a chapter on the different types of materials you can use when building a pergola. I also loved the property-enhancing projects Bendrick shares in Big Impact Landscaping. 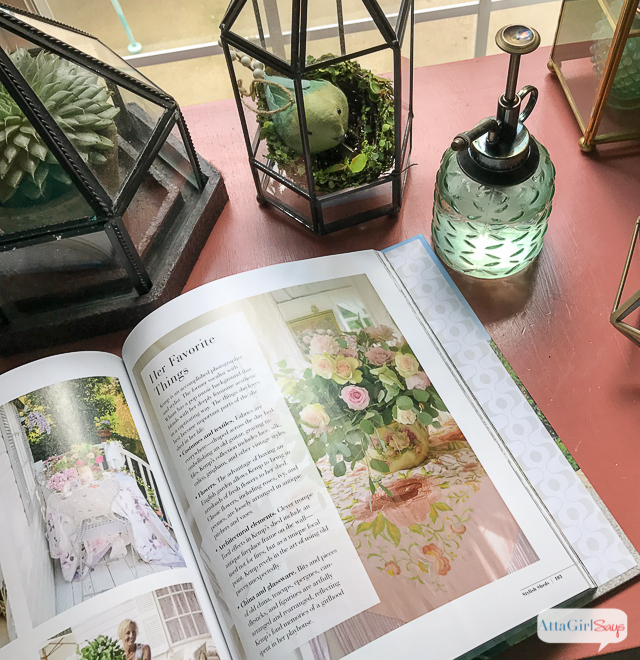 Through step-by-step photos and instructions, the book includes tutorials on building an outdoor fireplace, adding a water feature, building an outdoor bar, installing an outdoor kitchen and much more. Bendrick clearly spells out the time commitment, experience level and cost of each DIY and when you might need to hire professional help, like an electrician or plumber. 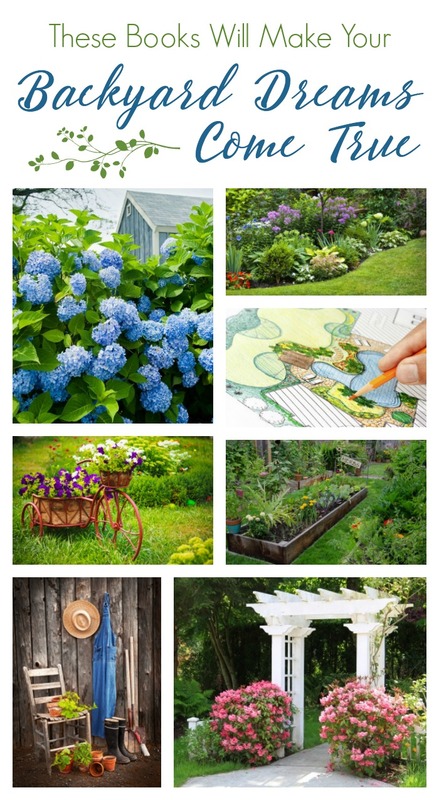 It’s packed with advice and simple landscaping ideas to enhance your property. 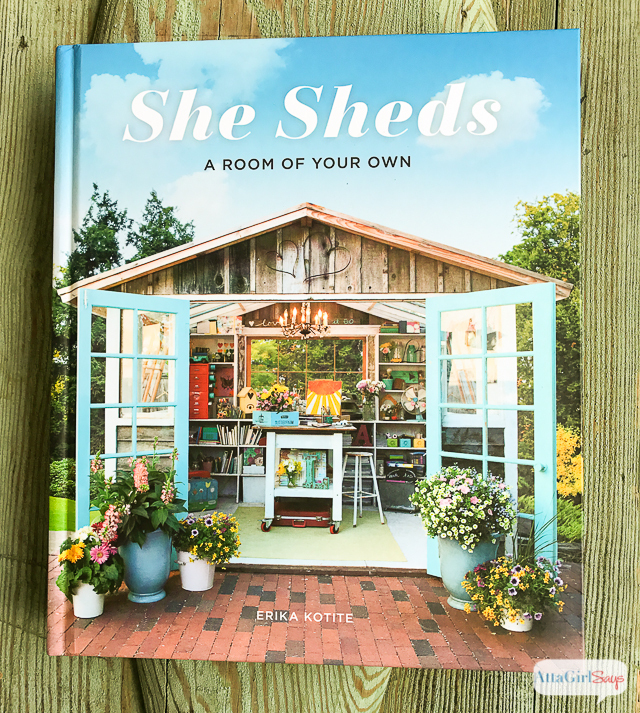 It’s no secret that I’ve dreamed of a she-shed for a long while, and Erika Kotite’s book has just fed that longing. 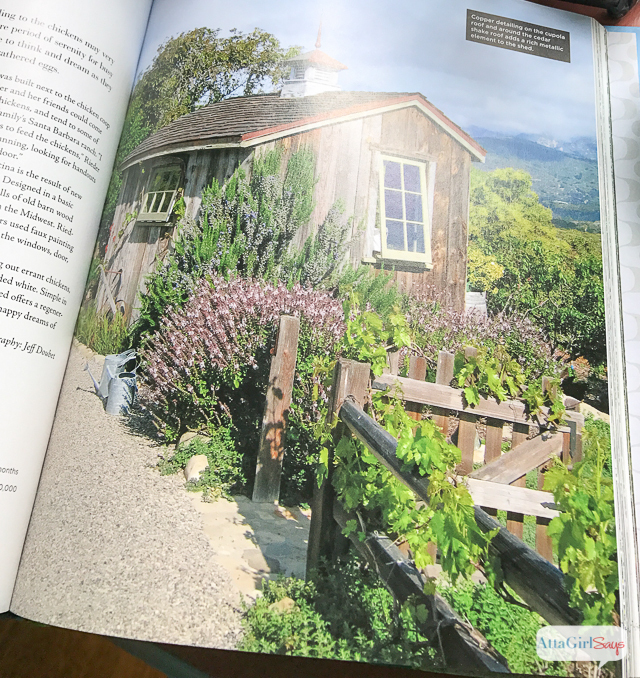 The book is just page after page of she-shed eye candy, with profiles of the owners and lots of interior and exterior shots of their she sheds. One thing I really liked about this book was the variety of different sheds it showcases. All sorts of styles are represented — farmhouse, classic, rustic, modern, vintage — and the uses for these sheds are as diverse as the owners. Some function as studios, while others are used as storage, for crafting, for gardening or as guesthouses or retreats. This book also showcased so many different types of she sheds, including utility shed conversions, kit-built buildings, renovated ramshackle buildings and new builds. It really gave me a feel for the different options. Since Kotite also provided information about pricing and how long each she shed took to build, this book will help me plan and budget for my own (someday) she shed. Since moving into this house, there’s only one thing I’ve really missed about our other home: our giant hydrangea bush. I planted it from a 10-inch pot from the home improvement store, but in just a few years it grew huge and produced the most gorgeous blooms every spring. I’ve been wanting to plant a hydrangea border since we moved into this house, and we finally started on it this year. Fingers crossed these new plants will thrive as the one at our other house. I miss being able to walk outside and clip a bouquet. 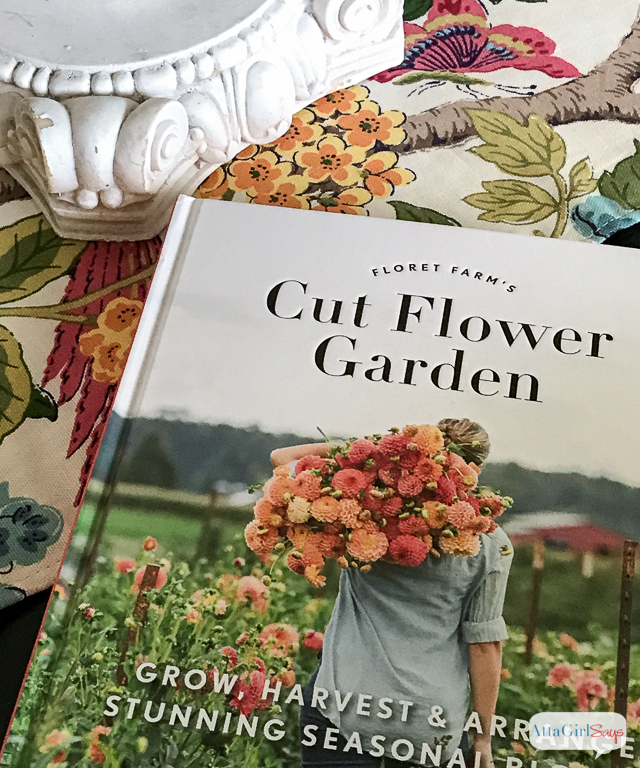 One of my goals for this coming year is to plant some more flowers in our yard, and Floret Farm’s Cut Flower Garden is giving me lots of ideas and inspiration. 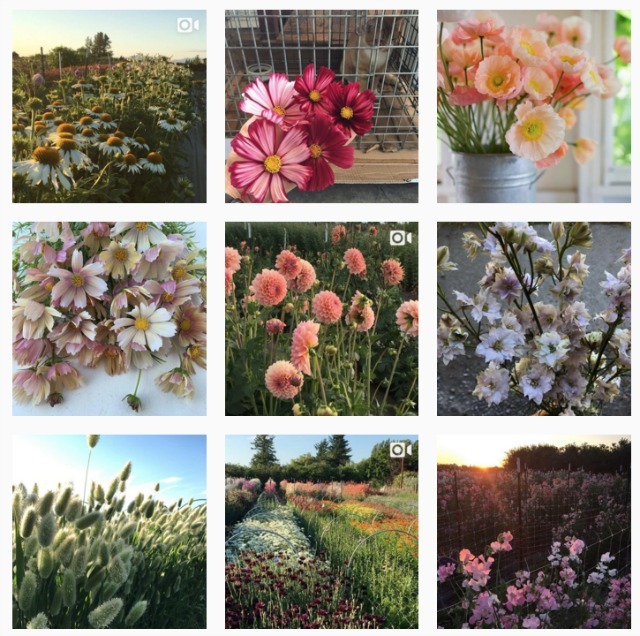 I’ve been a stalker fan of the Floret Farm Instagram page for a while now. I can’t get enough of those beautiful blooms. I actually bought this book in late spring and thought about starting my cut flower garden this year. But I decided to give myself more time to plan and study the different flowers and techniques Benzakein covers in her book. 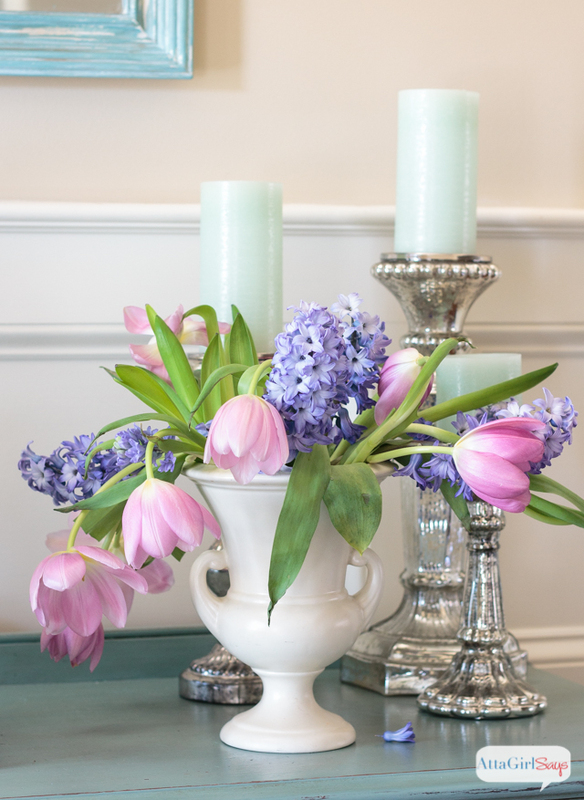 I’m planning on ordering bulbs soon for the fall, and I’m hoping that come spring, I’ll have blooms aplenty for arrangements. This book is an oldie, but a goodie, and I always go back to it when I want some outdoor styling inspiration. I think I own every book and special interest magazine Matthew Mead has ever published. He has such a knack for styling beautiful spaces uses vintage and found objects and natural materials. When the seasons change, I love poring over the details in his magazines Backyard Style, Upcycled Style and Upstyled Home Outdoors. 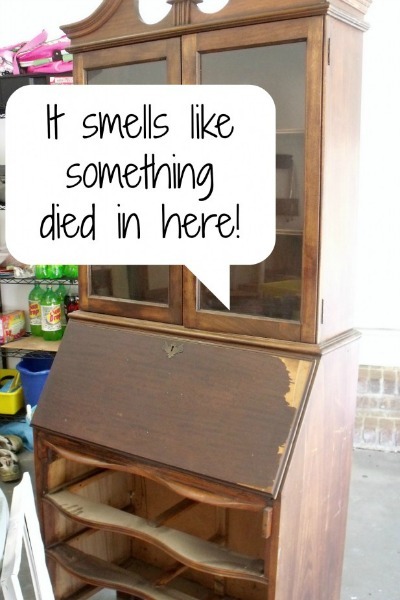 I’m always inspired to dig through my junk and reimagine it in new ways. 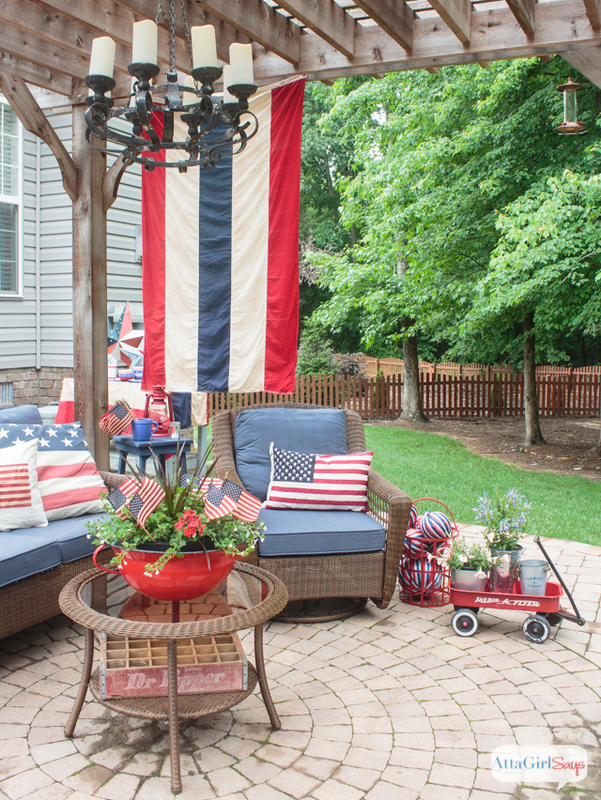 I took a lot of styling inspiration from Backyard Style when pulling together the vintage Americana patriotic patio for July 4th. 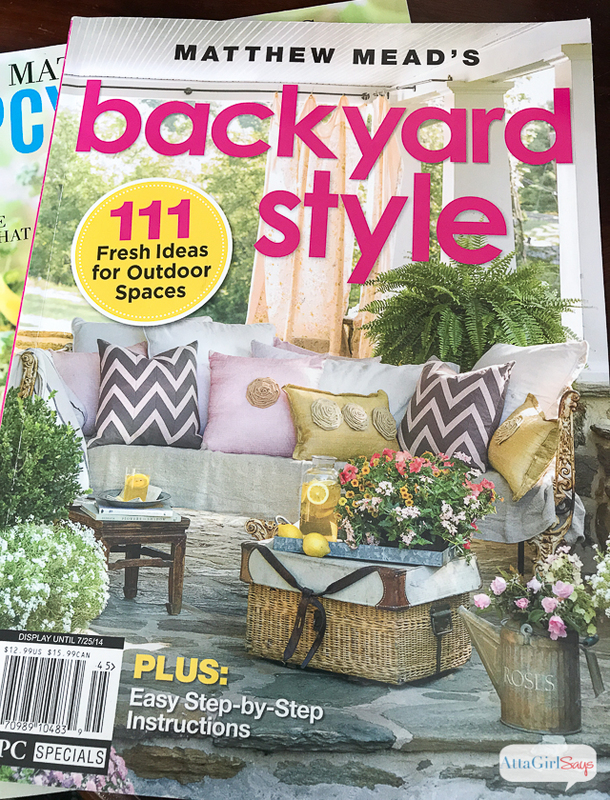 If you love using vintage items in your outdoor spaces, I think you’ll love Backyard Style and Mead’s other books. 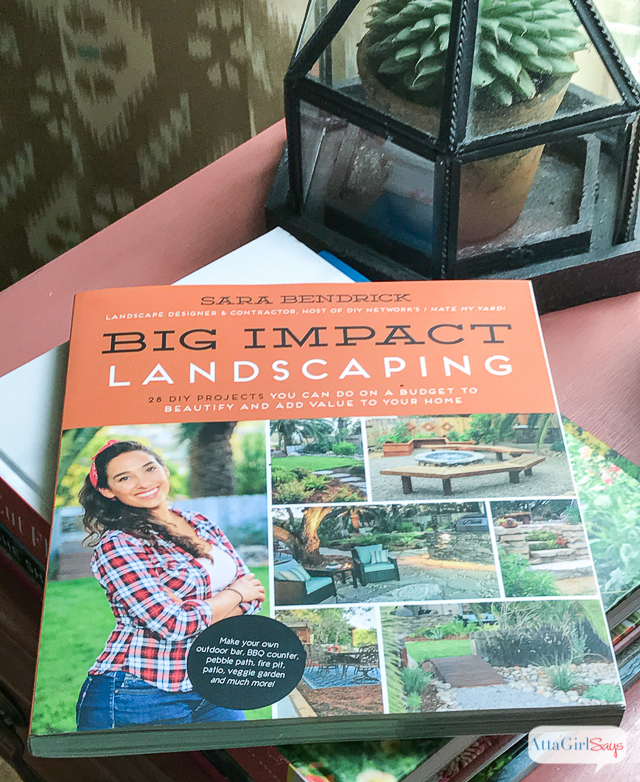 If you’re looking for simple landscaping ideas, inspiration, outdoor DIY project tutorials and for resources you’ll come back to again and again, I recommend adding these books to your library. Photo collage stock photography copyright elenathewise / 123RF Stock Photo, j0yce / 123RF Stock Photo, hannamariah / 123RF Stock Photo, grigory_bruev / 123RF Stock Photo, monamakela / 123RF Stock Photo, toa55 / 123RF Stock Photo and jamiehooper / 123RF Stock Photo. 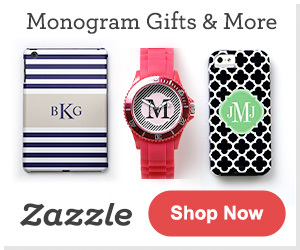 These all looks beautiful. Thanks for sharing this great ideas.